A Evo 2013 major announcement was made on Wakeup SRK tonight. Find out what's in store for this year's event inside. As if eight Evo 2013 main games weren't enough. Joey "Mr. Wizard" Cuellar visited Keits and Skisonic for Wakeup SRK tonight (May 7). He announced a ninth game has been added to the main floor of Evo 2013. That title is Injustice: Gods Among Us. 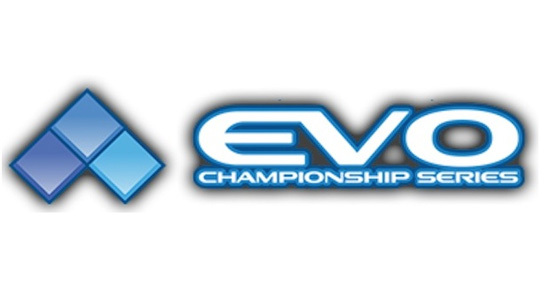 Evo 2013 takes place July 12-14 in Las Vegas. To register, click here. 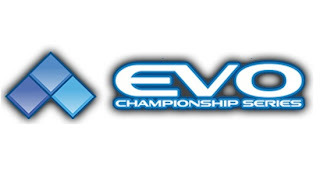 Below is the updated Evo 2013 lineup.